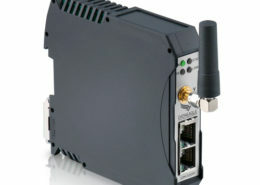 Here you find all about DATAEAGLE X-treme. 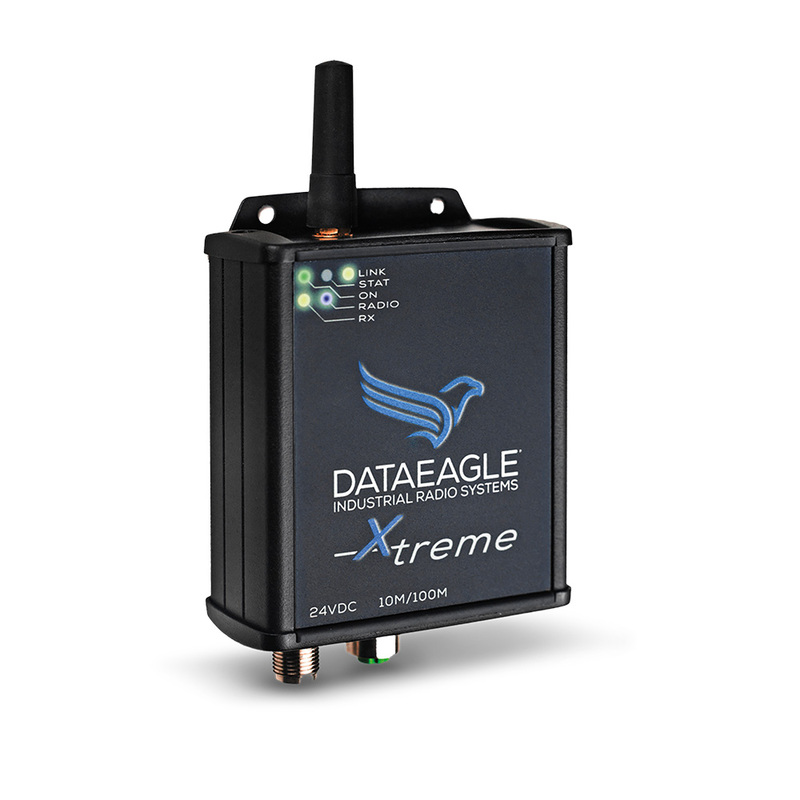 The DATAEAGLE X-treme is suitable for applications in indoor and outdoor areas. 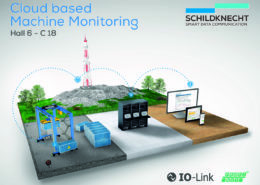 The high protection class IP65 enables the use under extreme conditions.